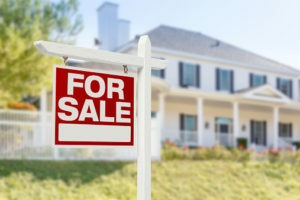 It used to take only a few days to ready a home for sale, but today’s savvy sellers know they need to stage it to sell. But no matter how important a first impression is, it’s the soundness of the structure that usually makes or breaks the deal. Unfortunately, many sellers try to hide or disguise problems, particularly when it comes to environmental problems. So it means buyer beware, especially since four out of five U.S. homes contain at least one environmental hazard. 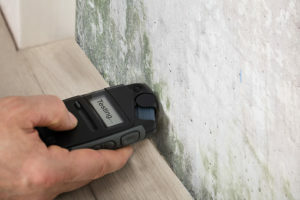 RTK Environmental Group is often called in to conduct environmental testing for both sellers and buyers, as environmental testing of the four major pollutants —mold, lead, radon, asbestos — is the only true measure of a home’s health. There are more than 100,000 different types of molds; mold is present in nearly every home in the Northeast. Mold spores can cause chronic allergies, headaches, fatigue, skin rashes, throat and eye irritations, wheezing, and respiratory problems. 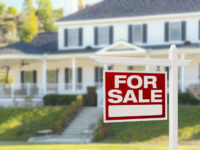 And a moldy smell in a home is an immediate turn-off to buyers. 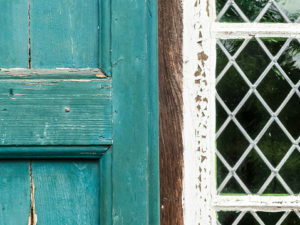 Although banned from paint in 1978, lead continues to poison more than 500,000 children annually, according to the Centers for Disease Control and Prevention. The culprit is not necessarily a paint chip, but rather the dust. Lead dust results every time lead-based paint is disturbed, whether during general renovation work or by merely opening and closing a window. Sellers must sign the “Disclosure of Information on Lead-Based Paint,” which gives buyers 10 days to conduct a test for lead-based paint. Buyers should insist a lead inspection be done on any pre-1978 built home, even if the disclosure form was signed. Radon, a naturally occurring radioactive gas produced as uranium decays in soil and water, is the second leading cause of lung cancer. Because 90 percent of the land in the Northeast is likely to have elevated radon levels, every home should be tested for radon before sale. Once inhaled, minute asbestos fibers lodge in the lungs forever. If the home was built before 1980, it probably contains asbestos. 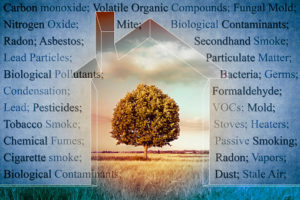 Want to test your home for environmental hazards? Call RTK to find out what we can do for you at 800.392.6468. Does Your Pediatrician Screen for Lead Poisoning?